With the sunshine finally back, and spring well and truly in full swing, it's time to get out there and enjoy it all. But oh no, you still live where you do with all the associated crap noises such as traffic, sirens, trains, aircraft, noisy neighbours, school kids on the bus, and - if you live out in the country - nosy cows giving you the suspicious moo. What you need to centre your calm and enjoy all the spring delights is a decent pair of headphones. We're giving some away. 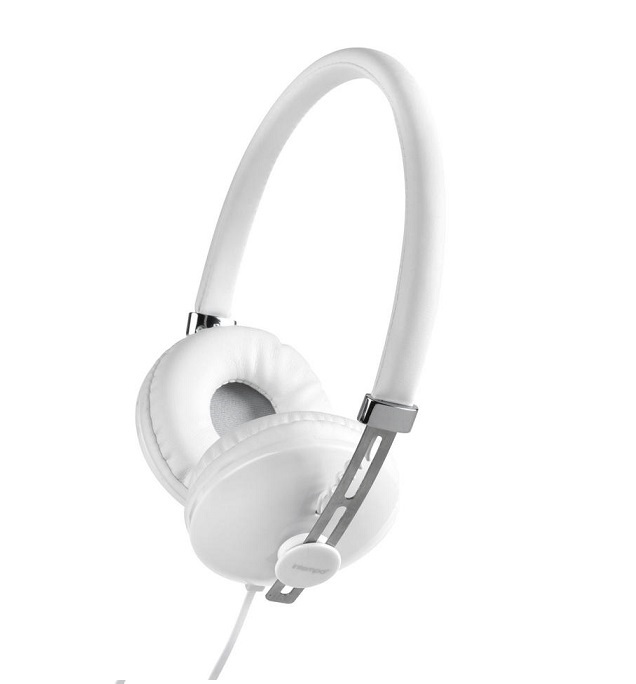 The Intempo Hubbub Headphones are wired, on-ear cans with an adjustable headband and comfortable plushy cups. 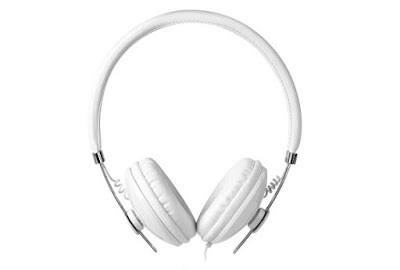 Designed for listening to music while on the go, they are tough, flexible, and feature a 1.2 metre cable so you'll never get the dreaded head-jerk if you move too far from your phone. To enter simply follow us on Twitter (@thetestpit), retweeting any tweet we've posted about the competition, or Like us on Facebook (/thetestpit) then share the competition post. Do either of these things before 6pm on 3rd April 2017. The competition will close at 6pm on 3rd April 2017 and the winners will be notified soon after. UK entrants only please. To win the entrants must be either following The Test Pit on Twitter, or have previously 'Liked' The Test Pit's Facebook page. The judges' decision is final. For T&Cs please send us an email.